The Closetty: simple, beautiful, smart, Multi-functional and affordable too! The Closetty stands for innovation and a modern take on the use of toilet paper. Where you need. 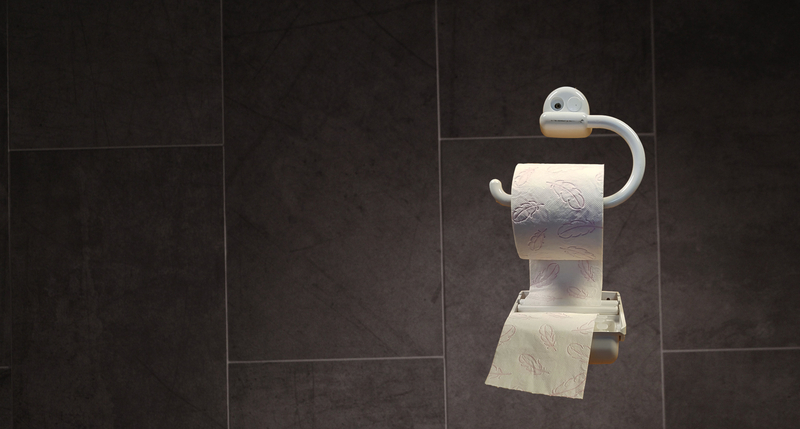 The Closetty is a modern, sleek and elegantly designed toilet paper holder with dual function. 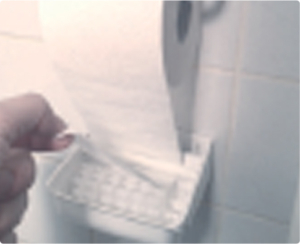 The Closetty can be used with any type of toilet paper and is both dry and wet. At the moment there is a lot going on around the hide get rid of sewers by the use of wet wipes and other non-degradable materials that end up in the sewer. This problem is not only a problem of municipalities and Governments, but also, and above all, a problem we own underway. Creating waste is ultimately on the cause. We all so. 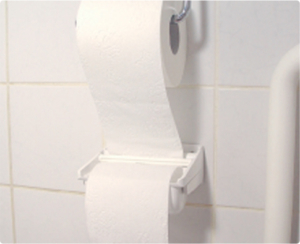 There is a growing market for the use of moist toilet tissue on toilets, both in private and public situations. By this increasing use, is selling wet wipes ballooned. However, what no one has realized is the pollutant aar. These wipes are generally very sturdy and pretty thick. That means that when there is a lot of used, these wipes will not resolve or will fall apart quickly. She lumps together as it were. This lumps together may already be in your own home and in your own drain on the sewer. In addition is already clear from different major cities worldwide, including London and several cities in Germany, that the Municipality public sewers in different places completely close slip. The cost of these clogged drains and sewers open again to get hit are enormous. 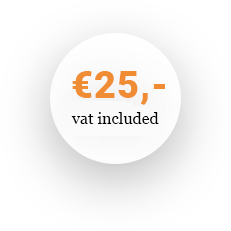 These costs are partly for your own account, especially in the case that your own drain clogged. Then chances are, when you use wet wipes, that this is the case. Very annoying and therefore costly. To say nothing of the immense cost for Municipalities to complete sewage pipes and filtration systems to Unclog and clean again. The old fashioned wet wipes have also the property to all fat is in the sewers. There arose so thick lumps which over time are rock hard. This is no longer simple to resolve. The sewer pipes must be laid bare and manually completely free and open be unhooked. Very time consuming and very costly. On our website you can see several examples of what cause standard wet wipes in the sewer. At the moment this cost be recovered from that on the community, but this can not continue. There will be a situation whereby the cost of sewer maintenance on us is going to be recovered through additional charges, or the wet wipes are forbidden to discharge into the sewer. With the Closetty you can do all this before. You not only contributes in relieving the public sewer, but you saved yourself a lot of money. 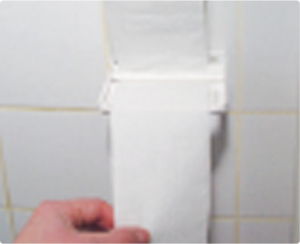 The use of Closetty in combination with standard toilet paper is even extremely environmentally friendly and cheap in the bargain. No expensive wipes more needed. Just normal toilet paper, where you also have the choice to either wet or dry paper to use with one device. The liquid that is used in the Closetty is environmentally friendly and biodegradable. But you can also choose for hygienic fluids suitable for skin contact and disinfectant. You are not required to use the liquid that are sold by us.